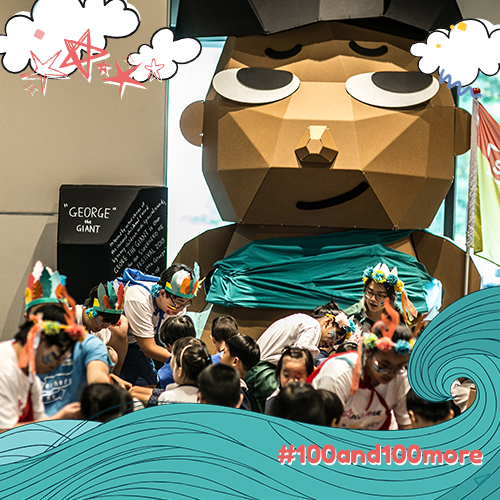 Building on Superhero Me’s WILD CHILD theme for 2018, the arts group will transform the atrium space at Block O of the Goodman Arts Centre with an array of cardboard sculptures created by cardboard artist Bartholomew Ting. These include a 3-metre tall giant, a pair of hands and various cardboard furniture. 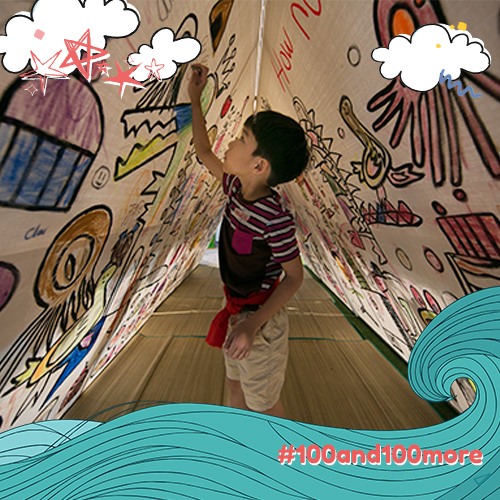 Using their handprints, children are welcome to paint wild animals motifs on a set of cardboard hands 3.3-metre high. 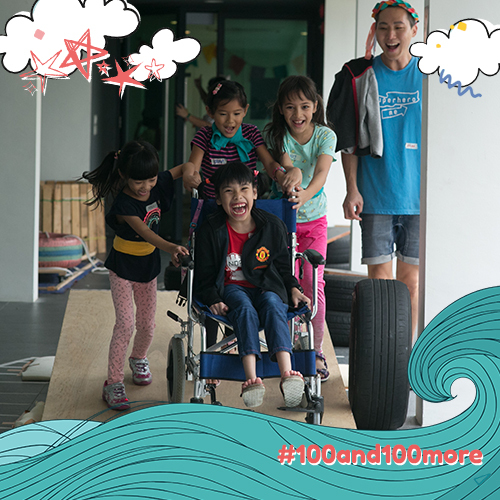 They can also play on a wheelchair accessible obstacle course created in collaboration with Ground-Up Initiative. SUPERHERO ME is a ground-up inclusive arts movement that harnesses the power of creativity through the arts to empower children from less privileged backgrounds and special needs communities. We focus on inclusive programming, creative advocacy and strategic cross-sector partnerships to shape the narrative of inclusion in Singapore. From its birth in 2014 as part of an early childhood programme by Lien Foundation, Superhero Me has reached out to close to 16,000 people through a myriad of outreach efforts and is now a registered non-profit arts company.